Membrane Specialist Manufacturer,Technology derives from USA. 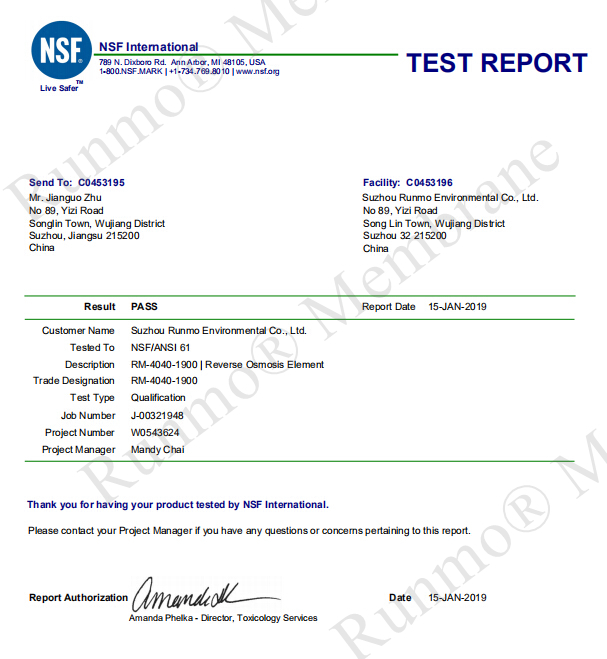 Suzhou Runmo Water Treatment Technology Co.,Ltd. This is the 2nd order of the Philippine dealer, after his 3pcs of trial order from Runmo factory. 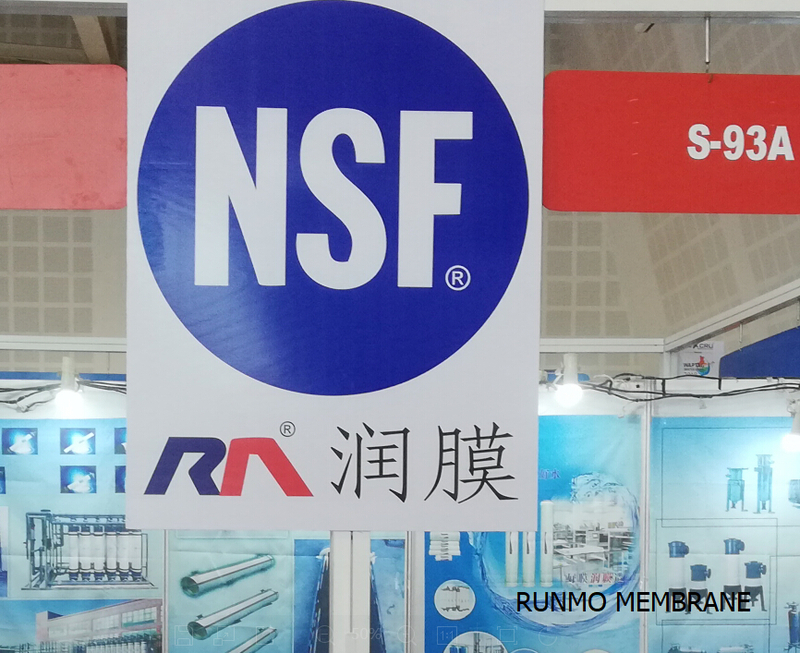 “we are very happy with the Runmo® membranes, quality is good, the price is very competitive in our market and many of my clients want to order this membranes. Thanks Alex, you are right, market is good with your brand here, we will order more next time. Do you have…”Said by Mr. Murphy. We are the membranes manufacturer, we offer the very good price and quality RO & UF membranes for the industrial and commercial RO systems, as our main business. We are now needing your interests and confidence to present Runmo® membranes to your local market. Please contact us for business discussion.>>>Contact Us. 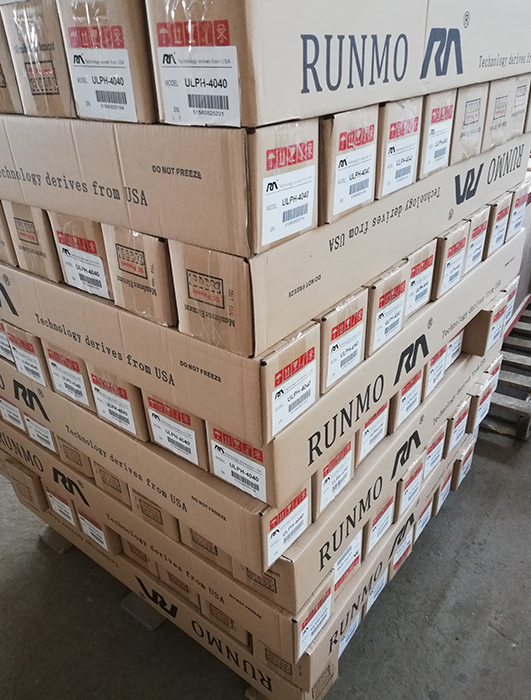 80pcs of Runmo® ULPH-4040 delivered to Quezon, Phillippines.